I have a few opening for hunts with landowner tags. 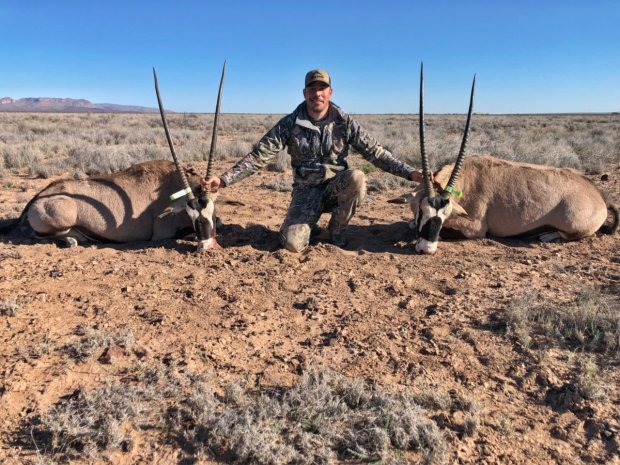 2 oryx hunts any 4 days in May or June. 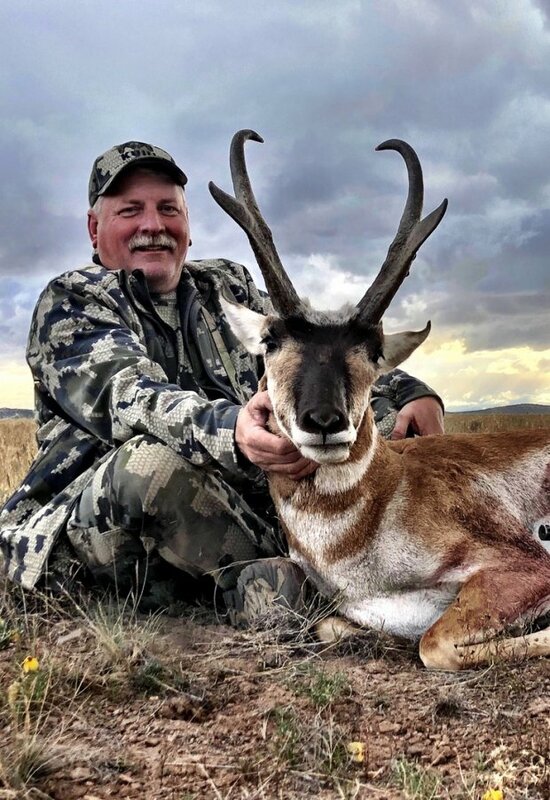 4 antelope hunts in SW NM. Hunt dates are August 17-19 or 24-26. 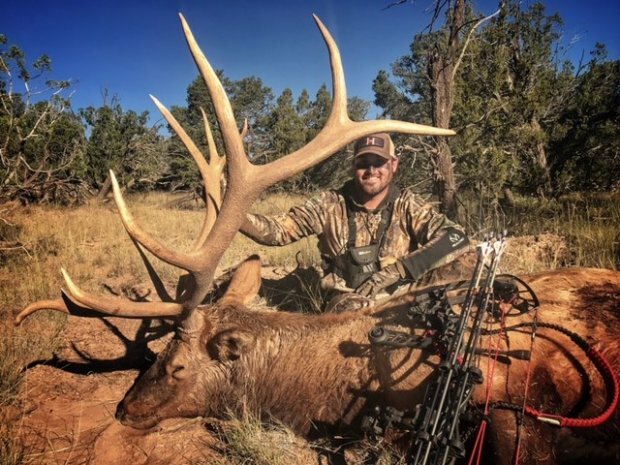 Bow and muzzleloader elk hunts. Call 5758386202 for more information.